Chairman Jianhua Lin and his team successfully developed Copolyamide Hot-melt Web which broke the monopoly of Japanese companies in the domestic market. 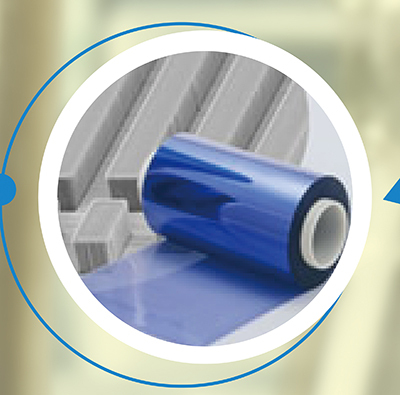 Hangzhou First Hot-Melt Adhesive Film Co., Ltd. Founded. 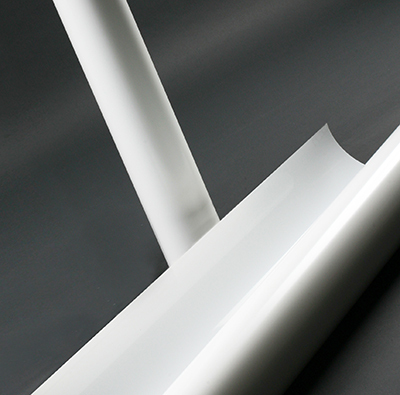 We researched and developed high-quality Solar EVA Film Independently, formally enter the PV industry. 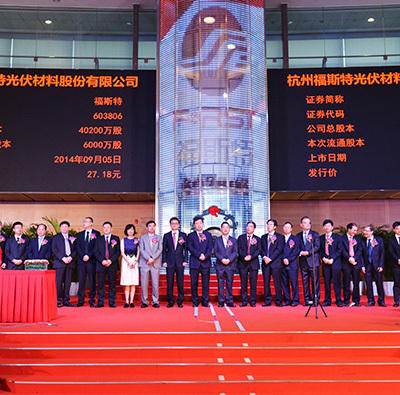 We completed the joint-stock reform, changed the company name to Hangzhou First PV Material Co., Ltd. and Started the IPO. First launched Solar Backsheet into market. In September of 2014,First successfully listed in Shanghai Stock Exchange, and the stock is called “福斯特” for short with stock code is “603806”. According to the strategic development target of “Vigorously develop other new materials industry based on PV industry”, First decide to formally start the new material R&D on Photosensitive Dry Film, FCCL, Aluminum Laminated Film, Silicon Encapsulation Materials, etc. 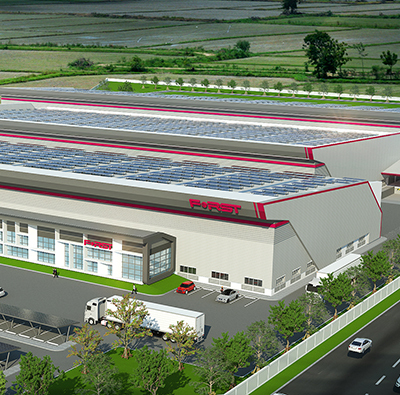 Building up the new company -- First Material Science (Thailand) LTD, Zhejiang First Advanced Material R&D Institute officially in use, new material R&D forging ahead. We changed the company name to Hangzhou First Applied Material Co., LTD, move forward with new material research and development, achieving sustained economic development, creating a new chapter in the company’s new excellent material business. First will continuously focus on R&D of new materials, and become excellent material supplier.